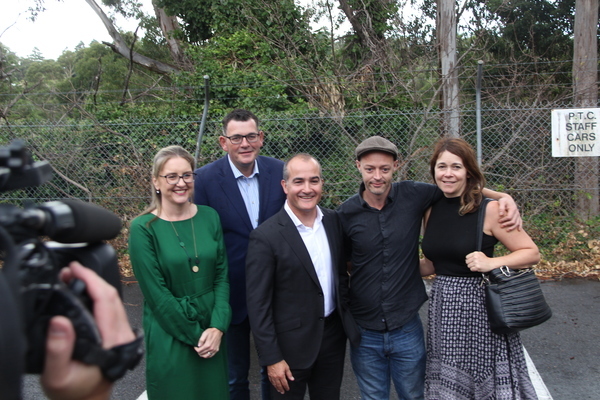 The much-maligned car parking in Belgrave has received a major boost, with the Victorian Government announcing a further 470 spaces will soon become available. 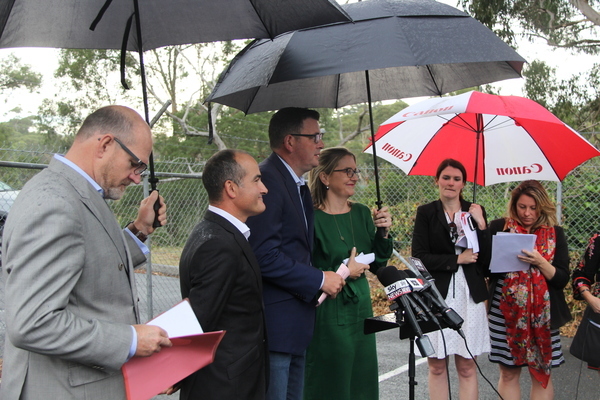 The Andrews Government’s plan is to construct a new multi-level car park at the Belgrave Train Station precinct, which will add to the 160 spaces already available. 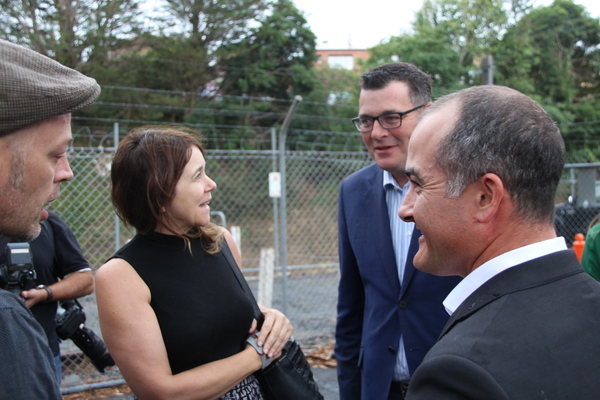 Along with Monbulk MP James Merlino, Premier Daniel Andrews and Transport Minister Jacinta Allan met at Belgrave Train Station on Tuesday 10 April to reveal a bold $60 million plan to deliver Melbourne an additional 2000 new and upgraded car park spaces. Key stations include Sandown Park, Epping, Craigieburn and Belgrave. Mr Andrews said car parking at Belgrave will be more than doubled. “There’ll be about 470 (car spaces at Belgrave) added – that takes cars off of local streets, allows more people to park to go shopping,” Mr Andrews said. “It’s also great for safety as well, people not having to walk distances back to their cars. “We’re getting this done. This is the biggest boost in train station car parking the state has ever seen. This takes it to a total of 5000 spaces since coming into office. 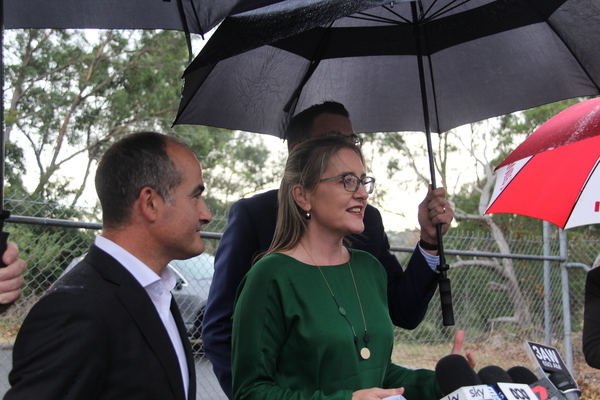 Labor colleague Jacinta Allan said the planned works at Belgrave would include safety upgrades such as lighting and CCTV, as well as improved cycling storage facilities. 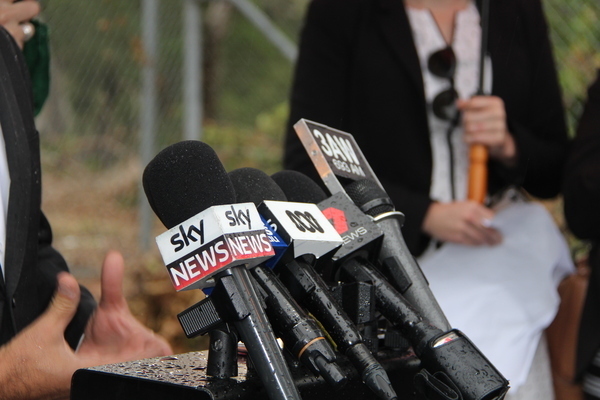 Deputy Premier James Merlino said the car park couldn’t come quick enough for Belgrave. “This is a fantastic announcement for Belgrave. Local residents, the traders, Puffing Billy have been crying out for more car parks,” he said. “This car park is full very, very early in the morning; you simply can’t get a car park if you want to shop in Belgrave. This is a wonderful announcement. The lack of car park spaces has long been a contentious issue in Belgrave. Traders have previously said it is impossible to run a business if their clients can’t find a place to park. Belgrave’s Sooki Lounge co-owners Suzanah Pozvek and Stephen Crombie shared this sentiment, with Mr Crombie hopeful the announcement would change the landscape for traders. “We’ve had the (parking) issue for about 20 years now, where you can’t park in Belgrave. So, obviously you’re not going to come to do your shopping, come to the café’s, just enjoy Belgrave in general,” Mr Crombie said. “So locals will now get their town back, the traders will be able to get the chance to trade. It’s a win-win. Ms Pozvek said Belgrave was screaming out for more parks. “We’ve seen businesses come and go in very short periods of time because they cannot get trade and it’s really sad. We desperately need it,” she said. For more information, visit www.victrack.com.au/carparkupgrades. 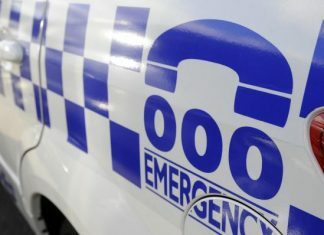 Meanwhile, Opposition Leader Matthew Guy said a Liberal National Government would provide $4 million for 150 extra railway station car parking spaces at Eltham, Montmorency and Greensborough railway stations, located on the Hurstbridge line.